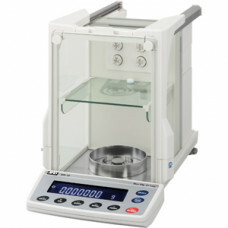 Introducing our innovative micro balance! 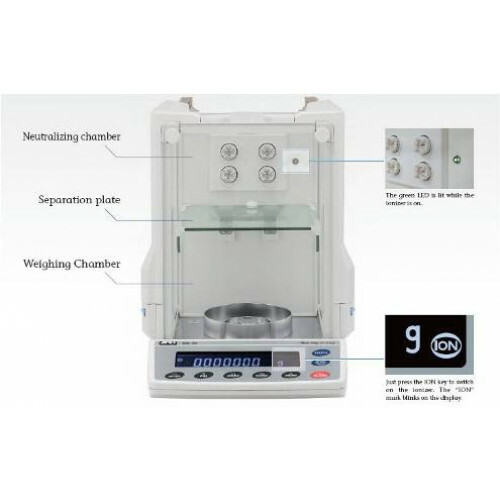 Accurate measurement for precision weighing with micrograms readability. Compact and robust balance design with 5 years warranty.